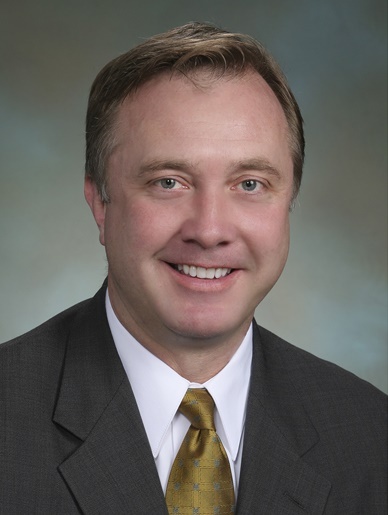 Senator Doug Ericksen represents Washington State’s 42nd Legislative District which serves Whatcom County including Bellingham, Blaine, Everson, Ferndale, Lynden, Nooksack and Sumas. Senator Ericksen is ranking minority member on the Senate Energy, Environment and Technology Committee. He also serves on the Higher Education and Workforce Development Committee.